After multiple tests on the new PHP 7.0, along with feedback gathered from our users over the year, we have decided to set PHP 7.0 as the default setting for all new hosting accounts. 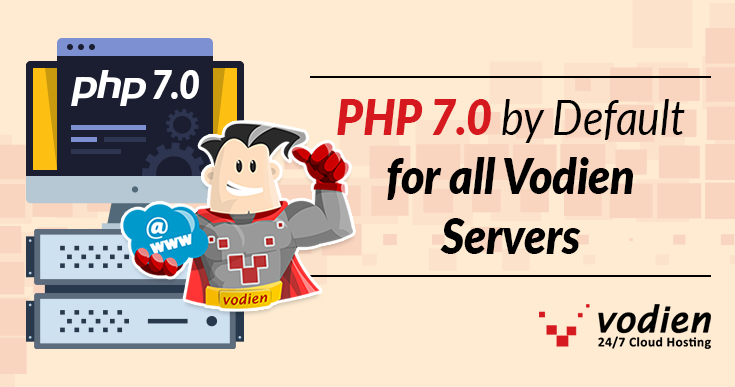 With effect from 06 February 2018 (Tuesday), all new web, business and VPS hosting accounts will be set up with PHP 7.0 by default. If you have just purchased your web hosting plan and would like to switch back to the older versions, you may check out this guide to switch the PHP version to previous releases. 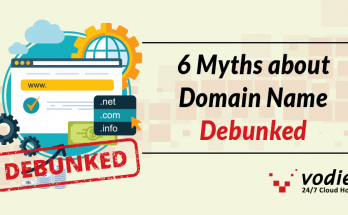 Why Did We Decide to Make PHP 7.0 Default for New Hosting Accounts? Our tests on our self-built internal sites have shown higher performance metrics when comparing them on PHP 7.0 to PHP 5.6 (Previous Default Setting). We understand that the bulk of our customers may never take notice of this setting at their web hosting control panel, hence the decision to start provisioning new accounts with PHP 7.0 by default, so that the performance boost can be enjoyed by our new customers by default. Will my Current Hosting Account be Affected? For all our existing web hosting customers, your current PHP version will not be affected. 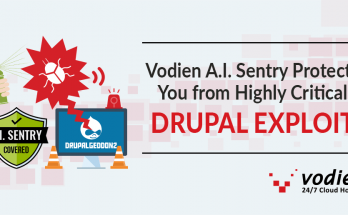 If you would like to change the PHP version of your account, please take note that compatibility checks and tests should be done before making the switch. We recommend that you consult your web developers on whether your site is able to support the upgrade. Once you have checked that your site works fine on the PHP 7.0 server settings, you may follow this PHP Switch Guide to change your settings in your web hosting control panel (cPanel). Other than the speed improvements you can enjoy for your website, please check out this article that explores the new features and benefits that come with PHP 7.0. WordPress Auto-Update Bug in 4.9.3, Update to 4.9.4 Now! 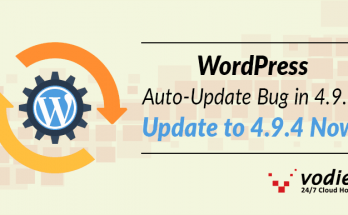 Next Article WordPress Auto-Update Bug in 4.9.3, Update to 4.9.4 Now!